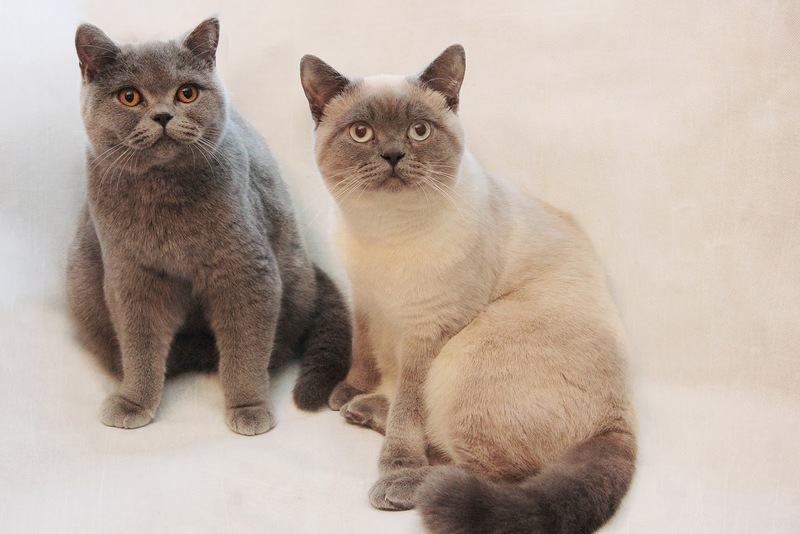 Muffin, our British Shorthair stud, has private quarters within our home during the time that he is available to mate – when he is not mating he has free reign of our entire home. His room is safe from injury and escape and is cleaned meticulously. When your queen arrives, she is settled into her own quarters until she begins crooning. We remain in attendance during mating as mating and separation can at times be quite violent. Following a successful mating, after the voluptuous rolling over stage that follows mating, the queen is returned to her quarters. We like to keep the queen with us for three or four days and we keep complete records of all matings. Muffin costs £300 to stud and you can pre-book with a £150 deposit. If you are interested in Muffin or would like any more information, please contact us.